Older Americans must consider long-term health care costs | Lewis & Ellis Inc. Older Americans have a lot of issues to consider when it comes to their health insurance and care needs as they age. 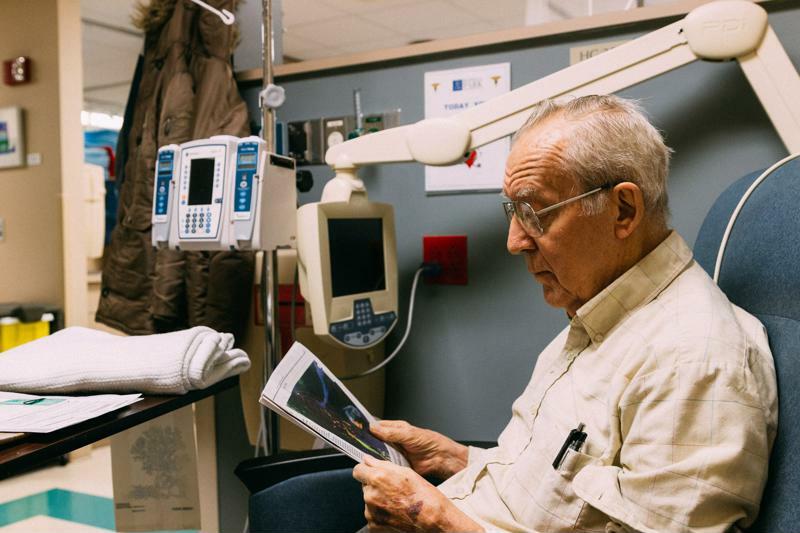 While Medicare will help them cover many costs, the fact that seniors often live on fixed incomes puts seniors in tough situations when their health situations change and bills start to mount. One of the big problems many seniors face when their health care coverage switches to Medicare is that it often won't cover costs associated with chronic long-term illnesses and issues, according to a recent study from the National Bureau of Economic Research titled "The Lifetime Medical Spending of Retirees." The average American today accrues some $122,000 in medical costs between the time they turn 70 and when they pass away, and much of that money is paid out of pocket. Of that number, about 1 in 20 will see their bills climb higher than $300,000 over that period. A number of factors end up impacting what people pay for coverage, including their marital status, how much income they can rely on throughout their retirement (those with more money tend to pay less because they seek preventive treatment more regularly) and their health status at the start of their retirement, the report said. Interestingly, however, the poorest seniors also tend to see many of those costs covered because Medicaid will pick up most of their out-of-pocket expenses. Seniors face significant health care costs. Meanwhile, it's worth noting that a huge portion of Medicare spending across the U.S. ends up going to people who are relatively close to death, according to a new study from the Massachusetts Institute of Technology. About 1 in every 4 dollars spent by Medicare go to people in the last year of their lives, which has long been examined as a point of contention for changing what Medicare covers in the first place. Put another way, experts have occasionally called these people "lost causes" for whom coverage costs are significant and only putting off the inevitable. However, in the MIT analysis of millions of health records, it seems that only about 5 percent of Medicare spending is on people whose death is particularly likely, meaning much of that other 20 percent comes for people who pass away somewhat unexpectedly, the report said. Because of the shifting demographics in the broader U.S. population, more care providers are now taking steps to boost care options for seniors going forward, according to an industry survey from BDO. Today, 44 percent of health care providers say they are boosting internal investments to improve access to home health care, and the same number are investing in palliative care. Another 39 percent say they're investing in hiring geriatric caretakers specifically. The more everyone in the health insurance and care industries can do to boost preparations for the wave of boomers now aging into retirement and the way they will reshape the industry, the better off all involved will be.